This is a podcast dedicated to helping you unleash the beast from within so you can fearlessly pursue a life of purpose and passion. 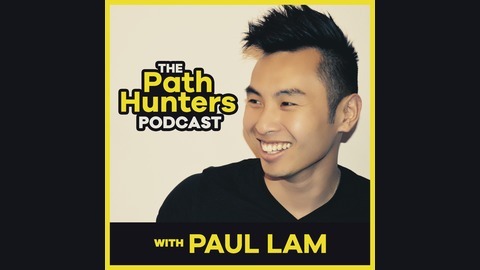 From fears, sacrifices and pushing yourself to the limits we bring on an inspiring person or message to hear about their journey to living their life of purpose and passion. 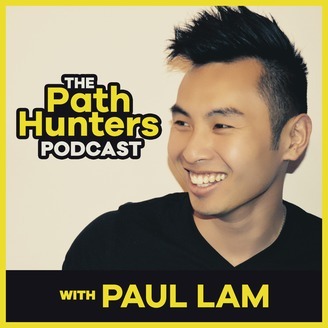 Tune in each week to unleash your inner beast and become a path hunter today! Learn more at www.pathhunters.com Instagram www.instagram.com/pathhunters. Had an interview with Nick Pearson.